The city of Rotterdam has gained a lot of popularity the last year. With a new Central Station and several new venue and building openings Rotterdam made the top 10 in the list of 52 places to go in 2014 according to the New York Times. 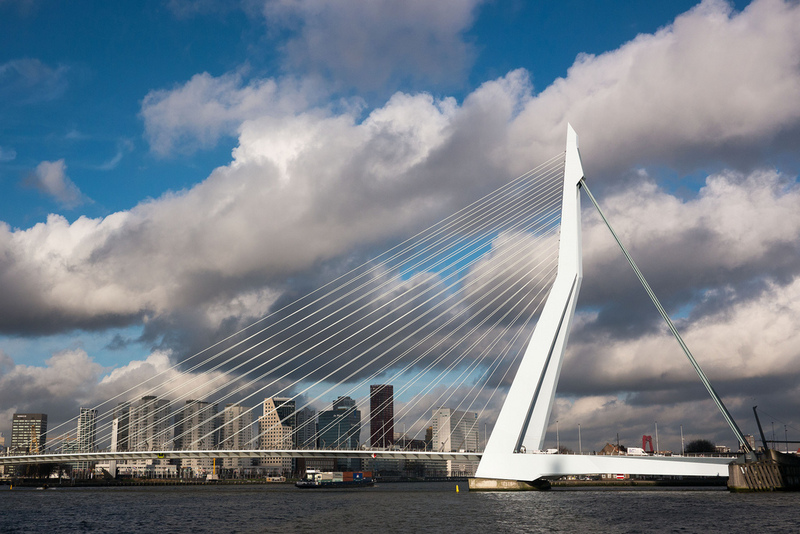 Whether you are planning your meeting here or just want to explore the city, spending the day in Rotterdam gives you a lot of business and leisure options. Rotterdam is easy to reach by car, plane or public transportation. Rotterdam has an airport just a few tube stops away from the city centre. From Amsterdam Airport Schiphol you can take the fast train Intercity Direct (26 minutes) or go by car (45 minutes). Coming from France? Take the Thalys train (2,5 hours) from Paris. You can even visit Rotterdam by boat. The Stena Line Ferry takes you from Hull or Harwich in the UK to the Rotterdam area. The city offers a wide variety of meeting venues, hotels and inspirational conference rooms. With it’s modern architecture and beautiful skyline it will be easy to find a venue with great views and an urban feel. In the last year hotels nhow Rotterdam and citizenM Rotterdam opened their doors, in August ibis Rotterdam City Centre will follow. Staying in Rotterdam? You might want to consider the Manhattan Hotel Rotterdam. They are located in front of the new central station and are well-known for their great kitchen. If you are looking for a venue for a large group of people (up to 15,000 pax) you could have your meeting at De Doelen, Beurs WTC or Ahoy Rotterdam. How would you like a meeting in a mill or old coffee factory? 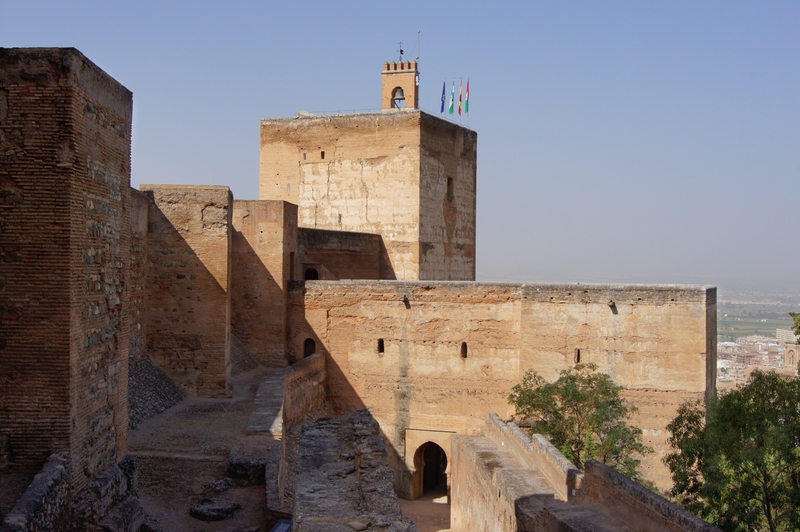 There are many more inspirational and special venues in the port city. On our hidden secret page we collect all of them for you. Rotterdam is a great place to spend a day. They have a broad range of museums, shopping areas, restaurants and sights. Beurstraverse (koopgoot) – In this street below Coolsingel street you can find an entrance to the high-end department store Bijenkorf, but also chains of various fashion stores. Meent – The Meent is a long street with high-end brands, galleries and lovely places to have lunch like Dudok (famous for the architecture and apple pie) and Guliano (Italian). Rotterdam north (rondom het Zwaanshals) – If you are into vintage shopping, chocolat, design and handicraft you should stop by and visit this area. When you are in Rotterdam it is almost impossible not to spot the famous bridges (Erasmusbrug, Willemsbrug, Hefbrug) and high buildings (De Rotterdam, Maastoren). Go up in the Euromast and enjoy a 360 view of the city. You can even go abseiling here! 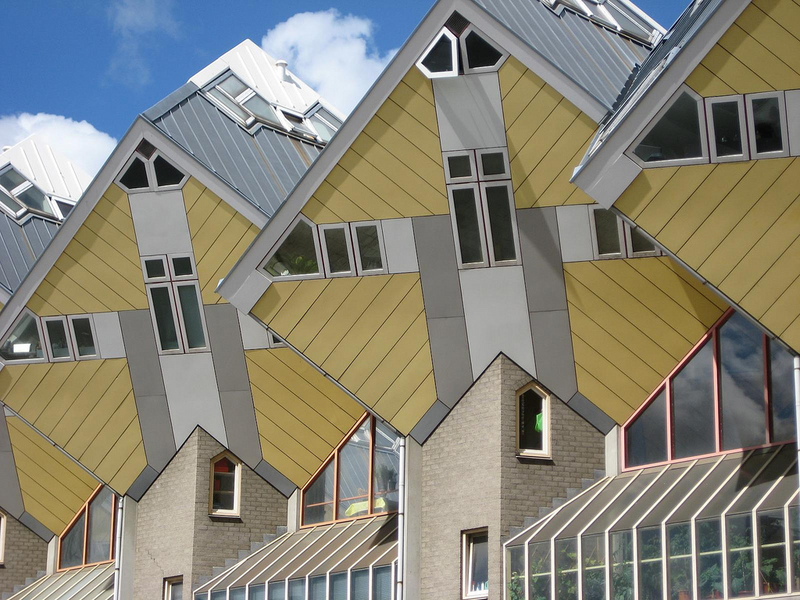 Don’t forget to check out the bizarre cube houses by architect Piet Blom. And if you really want to know what Rotterdam is all about you could go to the port area. With all these tips I am almost sure you need a few extra days of stay in Rotterdam. Have fun and let me know your favourite part of Rotterdam! Are you ready for IMEX America? It’s only a few days before I will take my plane to Las Vegas and I feel how the excitement starts grabbing me. I hope to see all my friends again and meet many new and interesting people. This time, the Holland crew and I have prepared some nice orange specials for you. Next to the Holland Happy Hour, we will invite you to participate in our photo contest. First prize: a trip to Holland for you and a friend. Check out what you can expect. Many Dutch artists have changed the international art with their impressive works. Rembrandt is considered one of the greatest painters in Europe and his portraits are famous in the whole world. His contemporary Johannes Vermeer inspired later artists with his domestic interior scenes, which makes him one of the greatest artists of the Dutch Golden Age. Vincent van Gogh, who became one of the greatest and most recognizable painters in history, followed Rembrandt and Vermeer. I cannot mention a person who is not fascinated by his sunflower paintings. 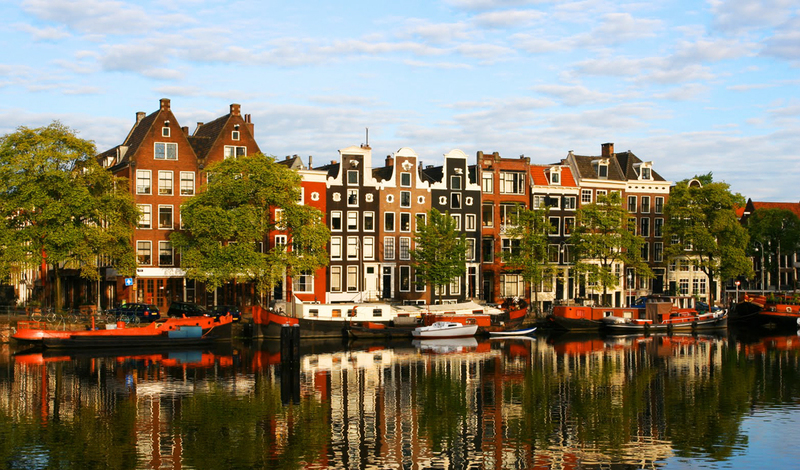 Amsterdam is home to many of the world’s most famous art museums. The Van Gogh Museum, the Rembrandt House and the Stedelijk Museum attract thousands of visitors. The largest museum in Amsterdam is the Rijksmuseum, which has been reopened in brand-new style after 10 years of restoration. Next to works by Johannes Vermeer and Frans Hals it contains Rembrandts masterpiece ‘The Night Watch’, which has pride of place in a beautifully lit hall. A trip to Amsterdam is definitely not complete without a visit to the Rijksmuseum. Will you be at IMEX America as a hosted buyer? 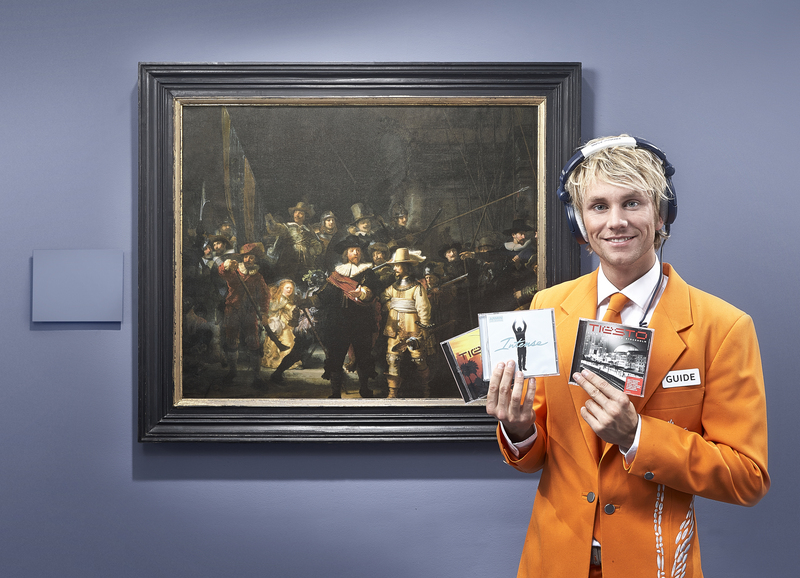 Then you have the unique opportunity to win a trip to Holland and discover the Dutch masterpieces yourself. Visit my booth (No. 2216), take a picture with me and participate in our Facebook contest. On Sunday I will tell you more about the contest and the prize, so keep your eyes open. I’m looking forward to meeting you in Las Vegas and the many great pictures we will take. Will you come? Here we are again, back in Amsterdam. During my last site inspection to the Dutch capital I focused on facilities for small meetings. But Amsterdam has also much to offer for mid-sized meetings (up to 500 particiants) and big meetings (up to 2500 participants). 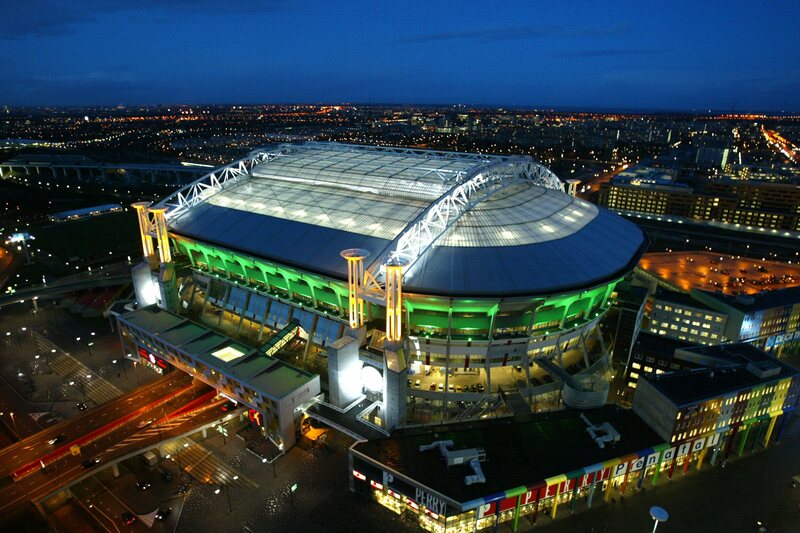 Big, international corporates will feel very comfortable with the cosmopolitan flair of Amsterdam. The city has attracted workforce from 180 different countries , creating a fountain of inspiration by mixing their various cultures, visions and ideas. As a consequence, the city has set a European benchmark to inclusion and integration. More than 80 percent of the locals speak English and over 40 percent have a university degree or higher professional education. The capital remains an attractive destination for multinational corporates. In the last report of the European Cities Monitor, Amsterdam scored rank 4 in the list of top business cities and is narrowing the gap to London, Paris and Frankfurt. 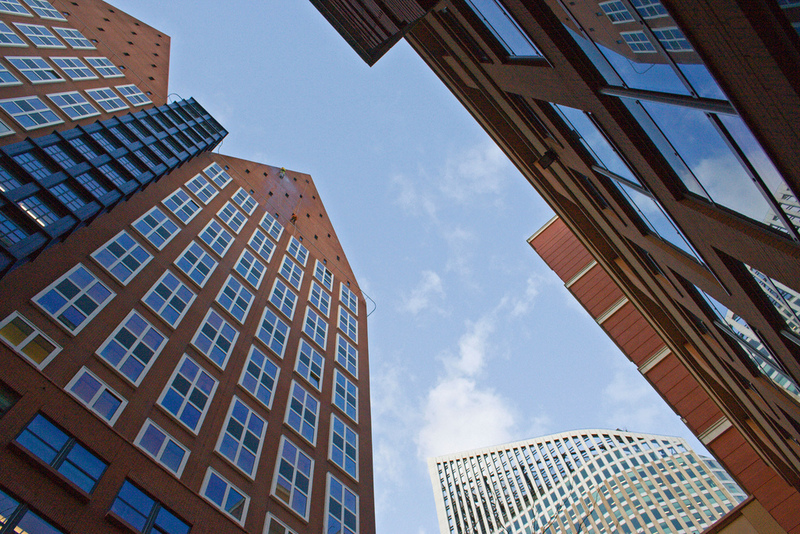 Companies in IT and technology will feel right at home in the Dutch capital. The Amsterdam region is home to the worlds largest, most stable digital exchange platform, which attracts ICT companies from across the globe. Science Park Amsterdam hosts more than 80 ICT and biotechnology companies, while the BioMed sector includes over 60 Life Science companies. The intensive research and development in the ICT and Life Science cluster is strongly linked to business and industry. 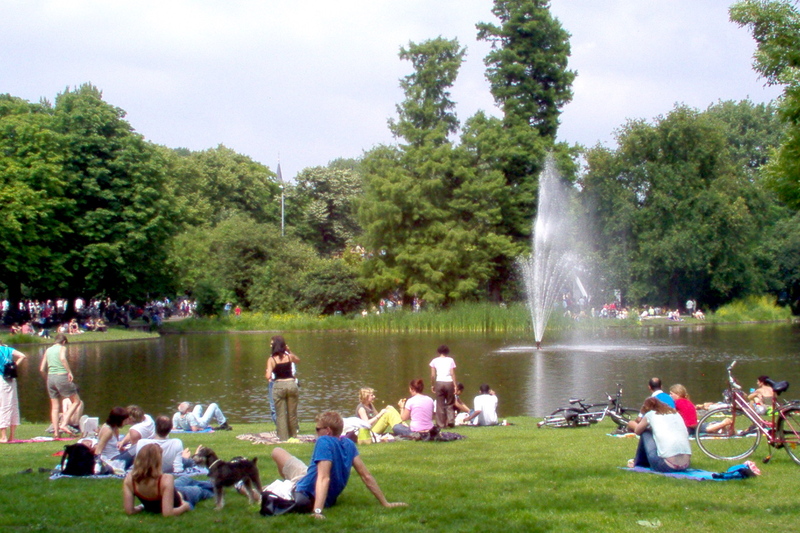 International visitors can travel to Amsterdam by plane or train. Check my previous blogpost to learn more about accessibility. But how do your get your numerous participants safely from the airport to your venue? 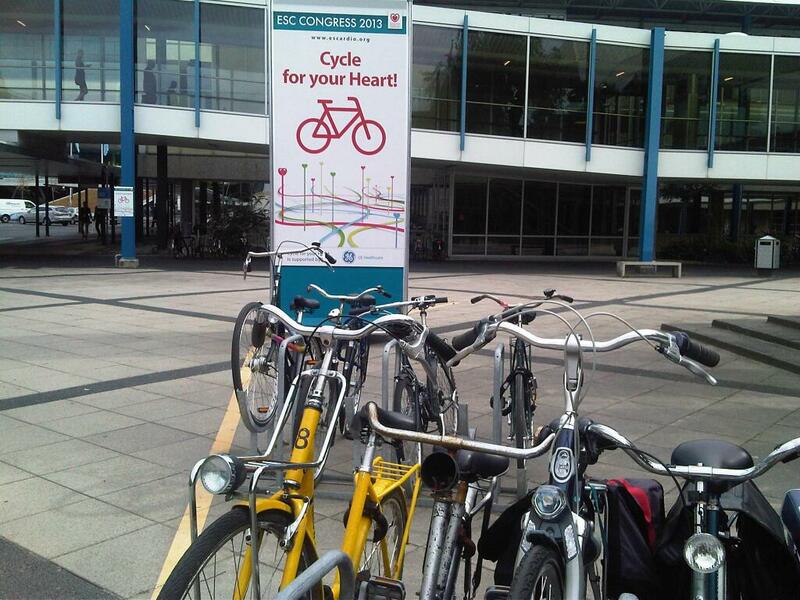 Four weeks ago, exhibition centre Amsterdam RAI hosted the congress of the European Society of Cardiology, which was visited by 30,000 participants. Next to shuttle busses running from and to Schiphol Airport, the organization hired all rental bicycles in Amsterdam to offer a green and healthy transport alternative. For those participants who are not too tired, Amsterdam has more than enough entertainment opportunities. Fans of science and technology can take a voyage of discovery in Science Center NEMO, a scientific playground for young and old. From NEMO, it is just a short walk to the National Maritime Museum which offers a glimpse on 500 years of maritime history. Night owls can check the varied live music programme of the Melkweg or the special club nights of Paradiso. Lazy folks can take a seat at one of the various cafes at the Nieuwmarkt or, during summer time, relax at the Vondelpark. If you want to avoid the crowded touristic spaces, I have some special tips for you. 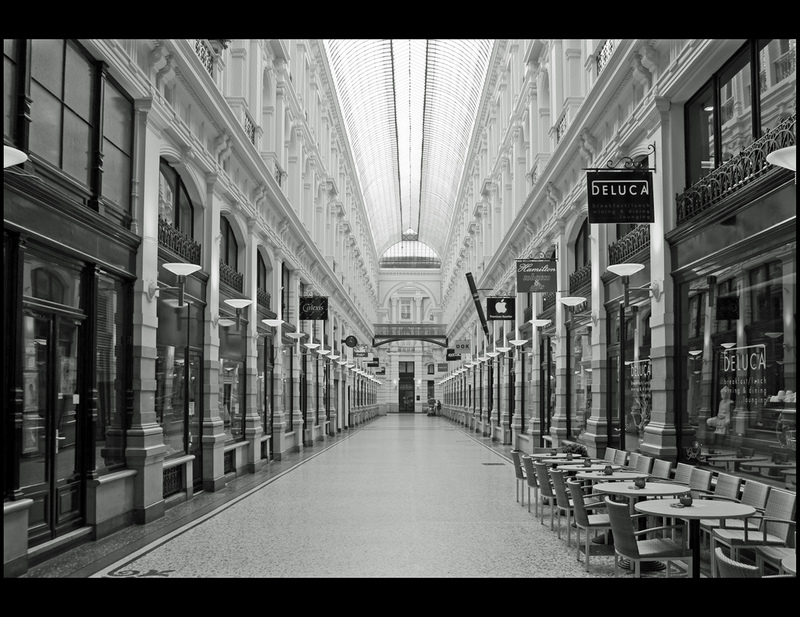 You can find more hidden gems of Amsterdam on my page of the Netherlands Board of Tourism and Conventions. For more questions about meeting activities in and around Amsterdam you can contact my friends from Amsterdam Tourism & Convention Board. Or do you want help with the organization of your meeting? 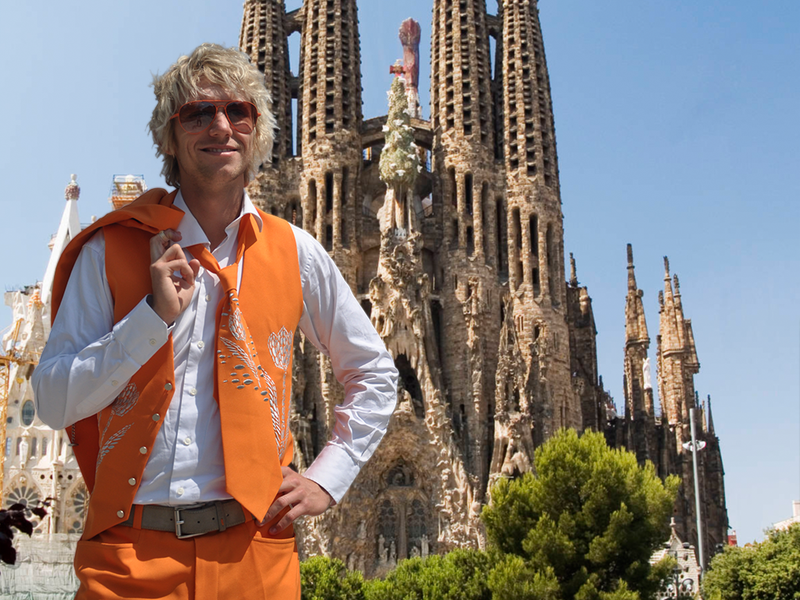 I know many DMCs that are situated in Amsterdam like Partners & Sam!, Delta Amsterdam, ITBholland, KUONI Destination Management Benelux, Ovation Holland and Holland Destination Marketing. 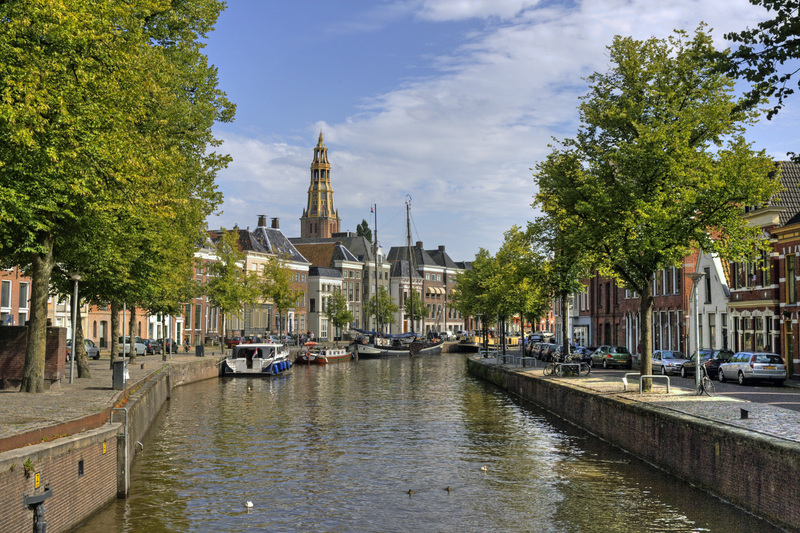 Groningen is frequently called the ‘Capital of the North’ and has a central function in the Northern region of Holland. I have visited the city for you to check out the meeting facilities. Groningen has hosted many international meetings thanks to the great reputation of the Groningen University and the University Medical Centre. EU research has shown that the inhabitants of Groningen appreciate their city more than anywhere else in Europe. Groningen is cherished for its safety, the pure air, a beautiful city centre and pleasant surroundings. 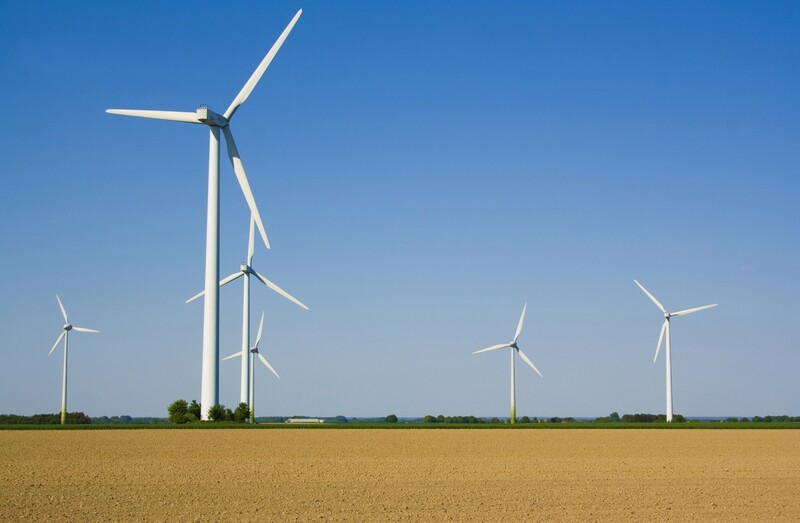 Groningen is Holland’s leading city in green energy. 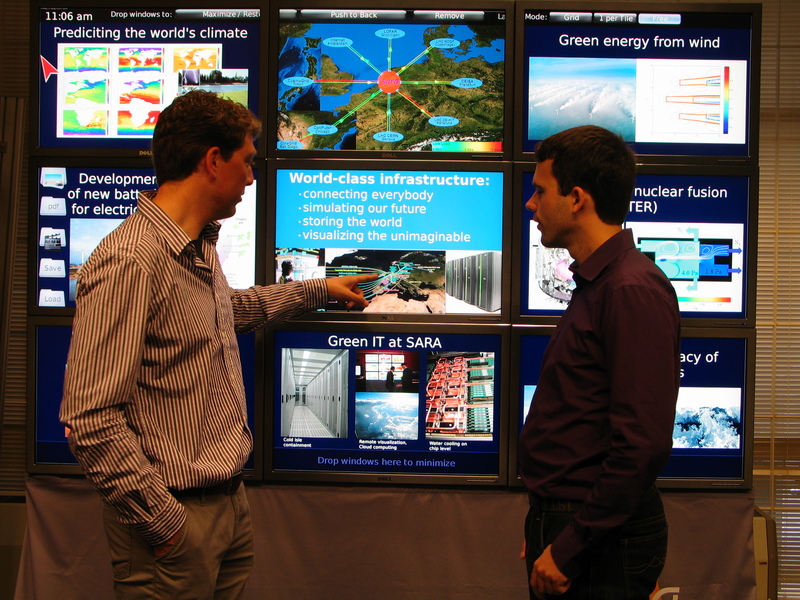 From 19-20 November Groningen hosts the annual Energy Convention, an international platform for senior energy experts to exchange knowledge about energy and sustainability research. Many power companies in Groningen are working together as the Energy Valley Top Club to promote green energy matters. Power companies and other corporates, that are involved into sustainability topics can get inspired by the green spirit that lives in Groningen. Another prominent topic in Groningen is healthy aging. Since Dutch people are living longer, the universities and medical centre of Groningen have initiated numerous research projects to find out how lifestyle factors influence the aging process. The LifeLines project for example monitors lifestyle and health of three generations of Dutch residents. Corporates in health and geriatric care can clearly benefit from this knowledge. 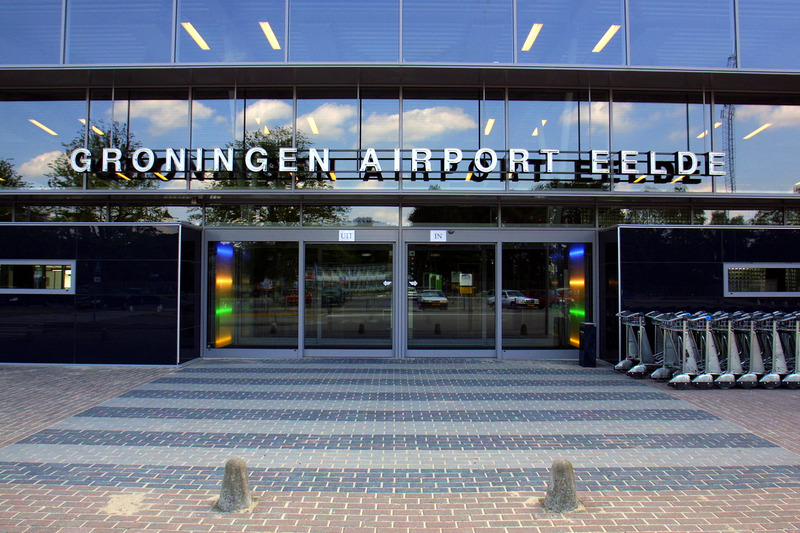 Groningen Aiport Eelde provides excellent accessibility for international guests. The favourable departure times and the quick check-ins make Airport Eelde an attractive airport for holiday and business travellers. There are frequent flights to many destinations in Southern Europe and the UK and flights to more destinations like Munich, Stockholm and Rome are planned. Compared to Schiphol Airport in Amsterdam, Airport Eelde is less busy and crowded. You can also travel to Amsterdam, The Hague, Rotterdam and Utrecht by train. Groningen offers a wide range of historic and modern venues for big and small meetings. Biggest advantage for low-budgets: Groningen lies 30 percent below the price level in Amsterdam. Here are some recommendations by the Groningen Convention Bureau. Hayema Herd, a traditional farmhouse with facilities for meetings and conferences. Taste the rural life and sleep in the hayloft in a bed of straw. Boven Jan, a brand-new restaurant in the heart of Groningen. Hofjeswandeling, a walk through the city of Groningen along the various guesthouses. In the past these beautiful atria served as a temporary accommodation for the poor. Ask GCB for more information. Recently, Groningen has been chosen as the city with the best city centre in Holland. That’s why Groningen is a real paradise for shopping queens. From large chain shops to small, charming stores you can find anything you want. If you prefer enjoying some art you should visit the Groningen Museum. 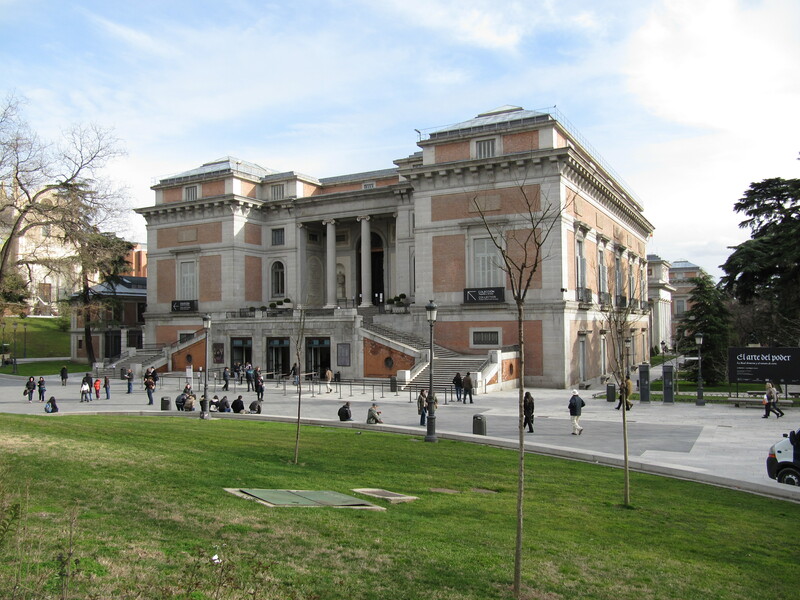 The extraordinary building hosts fascinating exhibitions of paintings and photography. After the long hours of sitting in the meeting room you might also need some physical activity. 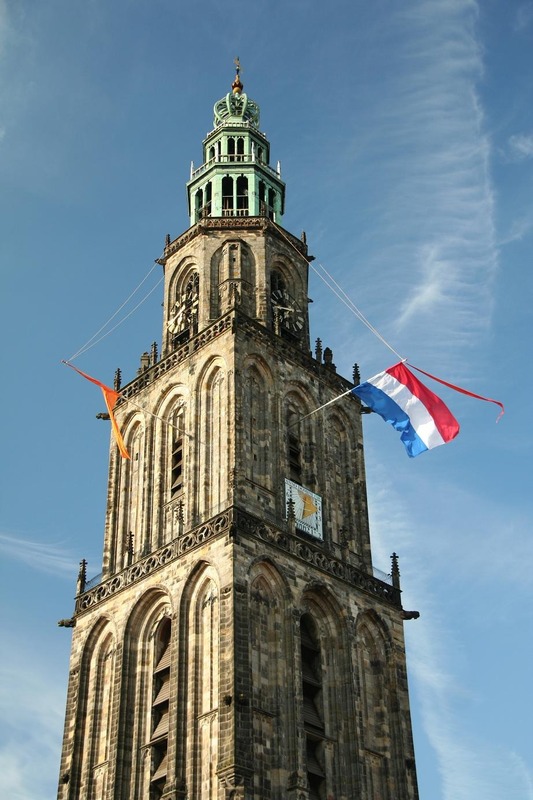 From the Martini Church Tower you can enjoy an amazing view of Groningen and the surroundings, but first you must climb up 96.8 meters to the top of the 500-year old building. Thanks to the many students in Groningen, the city offers a vibrant nightlife. There is no fixed closing time for pubs and bars, so you are invited to party with the locals until the wee small hours. What is your impression of Groningen after this report? For more questions about meeting activities in and around Groningen you can contact my friends from the Groningen Convention Bureau.